Home article hacking GOOGLE CHROME has been hacked? READ! 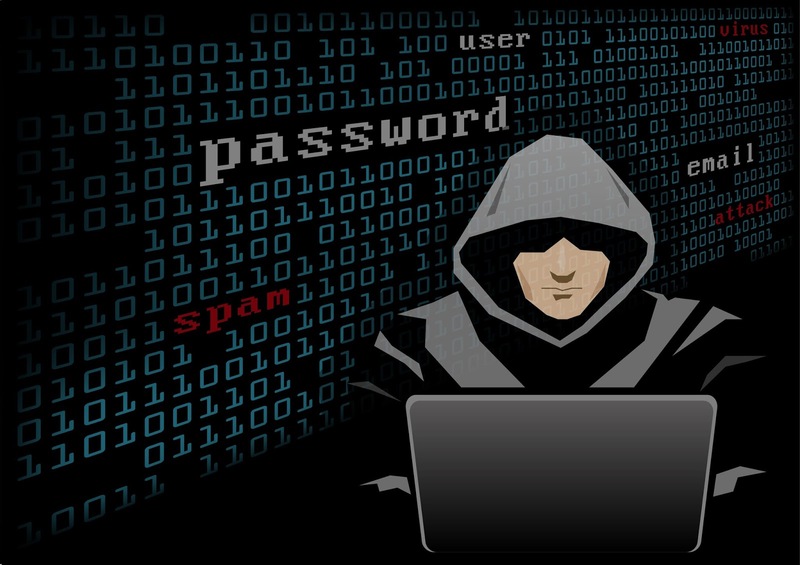 Google Chrome web browser extensions are under attack by hackers. In the last week, cybercriminals have hijacked two popular web browser extensions in the Chrome Web Store. Hackers targeted the German developer team behind Copyfish, a successful OCR extension, and modified it with ad-injection capabilities to distribute spam to its users. And now, another hugely-successful Chrome Web Store developer has been hijacked by unknown attackers. Chris Pederick – the creator of a popular Chrome extension called Web Developer – has revealed hackers phished the Google account linked to his app, updated Web Developer, and pushed the hijacked app out to its 1,044,000 users. This is exactly the same technique used to spread malware with the Copyfish extension. The Firefox version of both the web browser extensions remain unaffected. Cybercriminals have targeted the developers’ Google accounts and pushed-out the update to the web extension – laced with malware – from the Chrome Web Store. According to the Chris Pederick, the malicious software incorporated into his app injected advertisements on webpages on users’ computer. The hackers are believed to have made a sizeable commission from these advertisements. 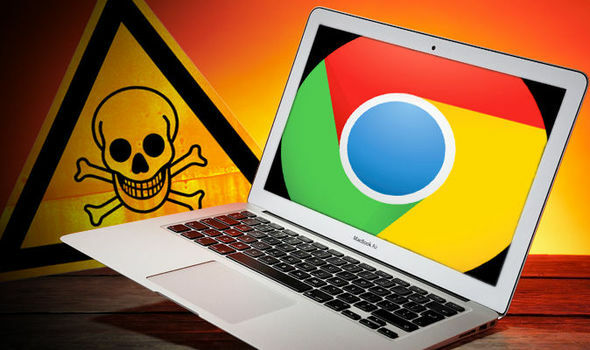 Worse still, the Chrome plugin has access to almost everything that takes place within users’ web browser – enabling the malware-ridden software to read website content, intercept traffic, record keystrokes, and more. The malicious version of Web Developer was only live on the Chrome Web Store for six hours before it was pulled. Chris Pederick has since fixed the extension and pushed-out an update to users. Web Developer users are urged to update their Chrome extension to version 0.5 as soon as possible. Meanwhile, the team behind Copyfish have cautioned users, "So far, the update looks like standard adware hack, but, as we still have no control over Copyfish, the thieves might update the extension another time… until we get it back. "We can not even disable it – as it is no longer in our developer account." 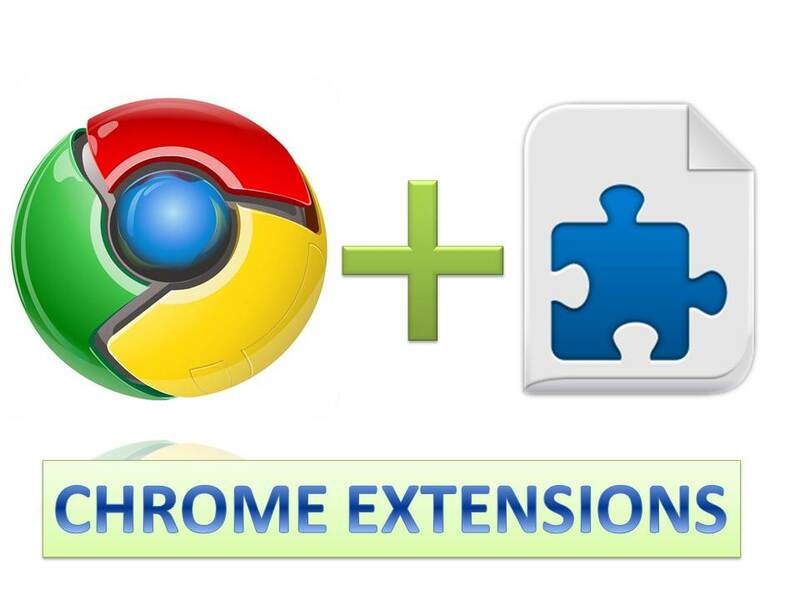 Google is believed to be working with the developers to provide them access to their own Chrome browser extension.